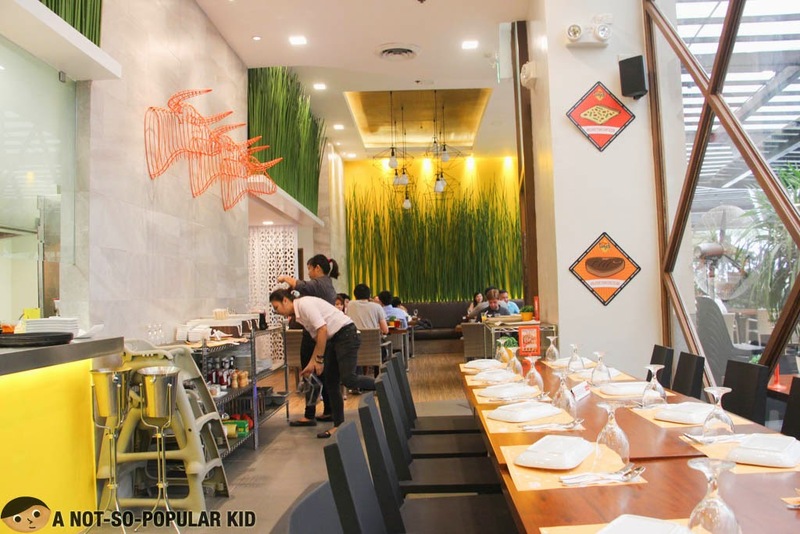 The first time I heard of Torch restaurant, I had an unexplained preconception of it being dull and ordinary. However, thanks to the pizza vouchers I received as a gift, I was able to test the accuracy of that preconception, and surprisingly I had it all wrong and all in reverse. 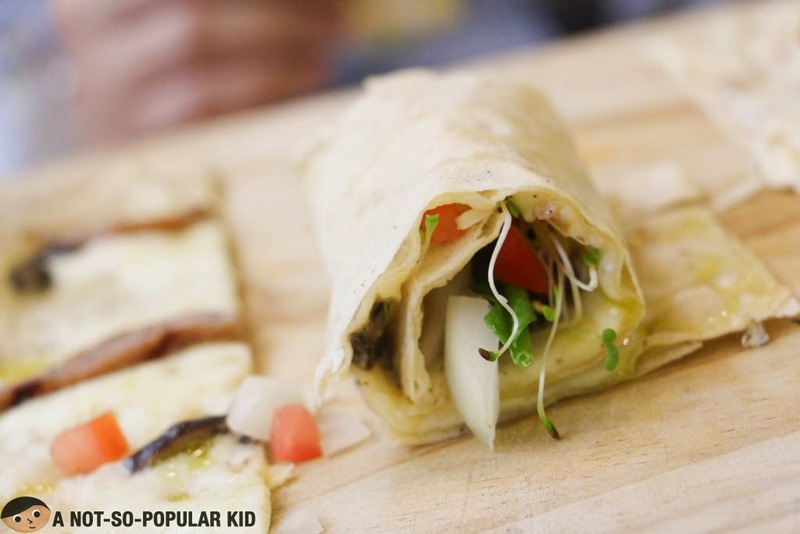 When I heard that Torch specializes on sushi, pizza and steak, I found myself rejecting the thought. "How can a restaurant specialize on dishes of seemingly uncomplimentary cuisines such as Japanese, Italian and American?" In short, it sounded like this restaurant was having an identity crisis, but that was before I had a taste of some of their dishes here. 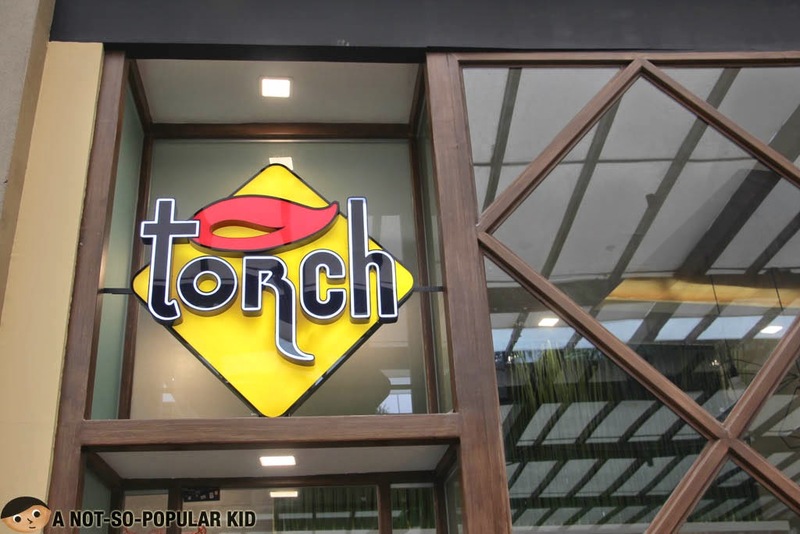 Torch recently opened up in Greenbelt 5, which explains why I was able to try it. The two branches are in Greenhills and UP Town Center, and both of these are far from where I work. Although I have no idea how the other branches look like, I can say that this branch presents a neat and classy interior which is very much suitable for a pleasurable dining experience. Now that I've mentioned it, let's check out some of the dishes we tried. When we ordered this, I had the Spicy Toro Sashimi of Nihonbashi Tei in mind, which left me anticipating for something similar to appear in front of us. However, that didn't actualize. I was expecting myself to be slightly disappointed because I didn't see what I imagined to be served, but this one was almost as awesome. 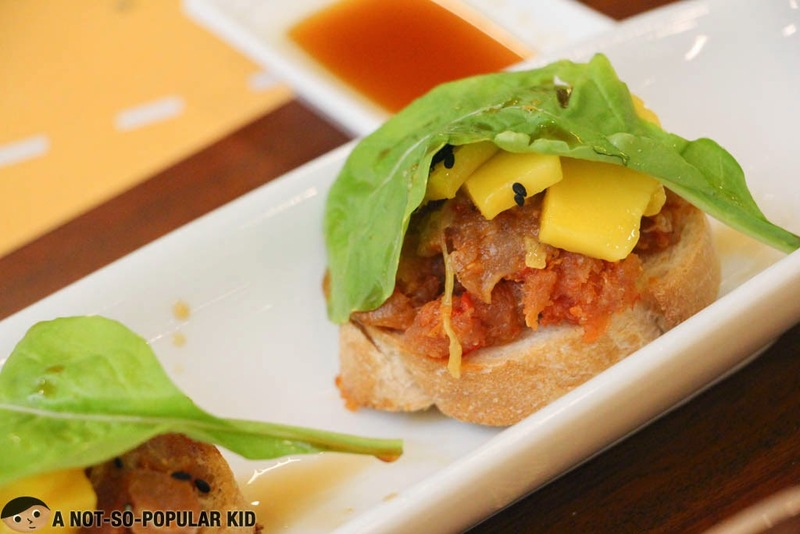 In fact, I appreciated how different it was from that of Nihon because it placed the spotlight on the fresh taste of tuna which was further heightened by the fiery hotness. 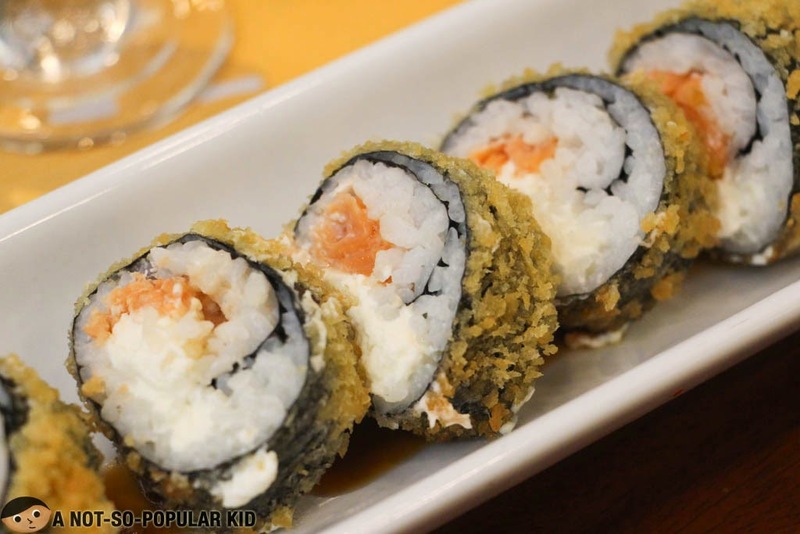 Blogger's recommendation - Cream Cheese Salmon Roll! The Salmon roll was really pleasant with the outer crunch and creamy tasty center. I was really hooked by this dish because the cream cheese, instead of competing with the taste of salmon, enhanced it. Up until 2018, this dish stays to be really excellent. As a matter of fact, this is the one thing I always go back for. 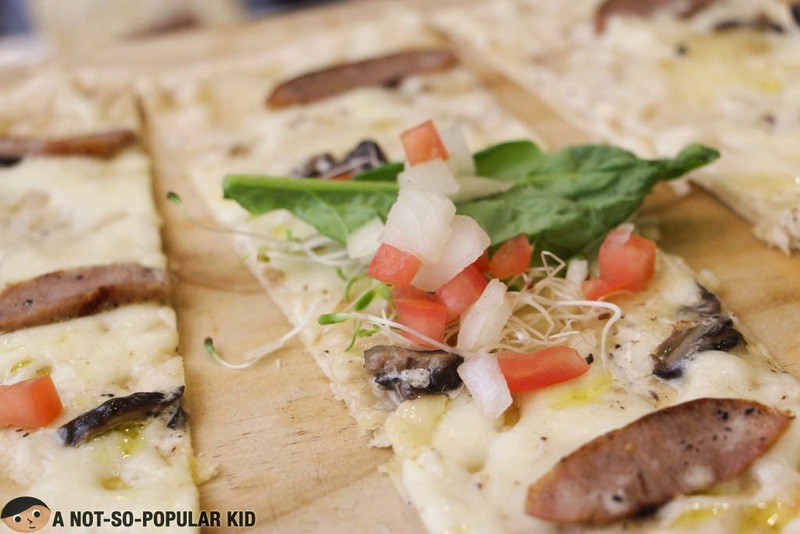 The Truffle Panizza had this simple yet suave taste especially with its right balance of truffle zest. 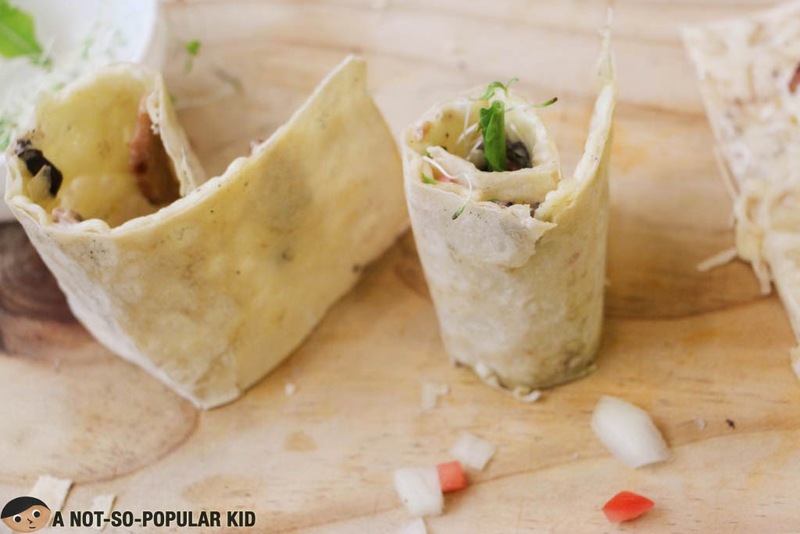 Include the enjoyment from rolling this one up, and you'll come up with an exciting experience! 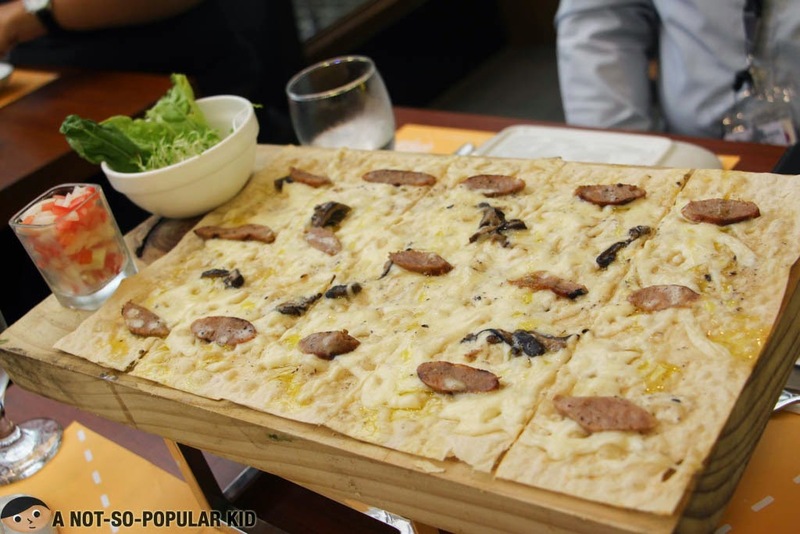 As a matter of fact, this reminded me of the roll-up pizza of My Kitchen by Chef Chris, my personally hailed Best Pizza for 2014, but this one is definitely more affordable. Needless to say, I highly recommend this one! Update 05/26/2018: Either truffle has been losing its appeal to me, or Torch started preparing this dish with less zest. I'm not sure, but the latest I had this, it was not as amazing as my previous experiences. The pizza was really incredible! Upon laying sight on it, it seemed like your ordinary pizza but only bigger. But it had this delicate crunch (producing a toasty flavor), with burst of tomato sweetnes and drizzle of tangy dressing. 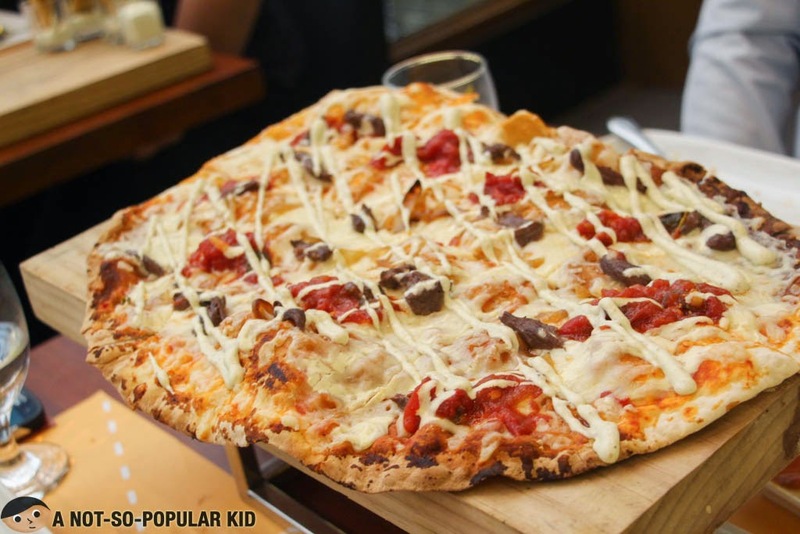 Surely, this one changed the way I perceive a philly cheesesteak pizza. It's definitely a must-try and a must-share because of its fast diminishing marginal utility. Torch definitely caught me off guard with its amazing dishes. Everything I had for this particular dining experience was worthwhile and praise-worthy!I will definitely visit this place again to try the steak, and I suggest that you try this restaurant out as well.